Brilliant review, Lindsey! So glad to know that you liked Ann Patchett's book so much! I love essay collections and so it is nice to know that this is a collection of her magazine articles on diverse topics. I loved that passage you have quoted from the book. And I loved this sentence from your review - "By reading this book, I feel that I know Ann Patchett better, have new respect for her art, and found new inspiration for creating my own." 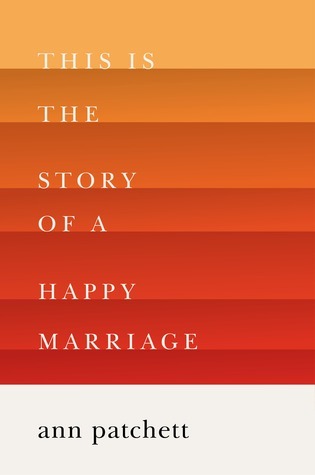 And I loved the cover of the book - beautiful and minimalistic. I will add this book to my 'TBR' list. Thanks for this beautiful review.